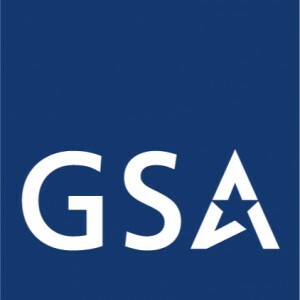 Link Translations holds a GSA Translation Schedule (GS-10F-045X) which allows us to provide translation, interpretation and transcription services to the Federal Government at pre-negotiated rates. We are committed to providing translation and interpretation service in all languages to our customers from the Federal Government under our GSA translation schedule GS-10F-0425X with the same high quality and responsiveness that our individual and corporate customers have been accustomed to. For our GSA offered terms & conditions and price list please see GSA Translation Schedule. Link Translations, a translation & interpretation services provider since 1995, has for a mission to provide our clients with fast, reliable and secure translation and high quality interpretation services. We serve clients globally, thanks to our active proprietary network of checking… linguists and our multiple office locations. We operate seamlessly through our proprietary CRM system and our project managers have record turnaround times relative to our competitors. We serve clients ranging from individuals to Fortune 500 companies and we have a very high retention rate (for a short list of our corporate and government clients please visit – our client page). Our linguists each hold at least a BA and/or MA in a modern language or a Bachelors and/or Masters degree with specialized knowledge in their respective fields with accreditations from associations such as ATA, US State Department or State and Federal courts.